The spring 2018 ACT Aspire scores will be available electronically to school and district personnel by July 1. The reports may be accessed through the ACT Aspire portal. 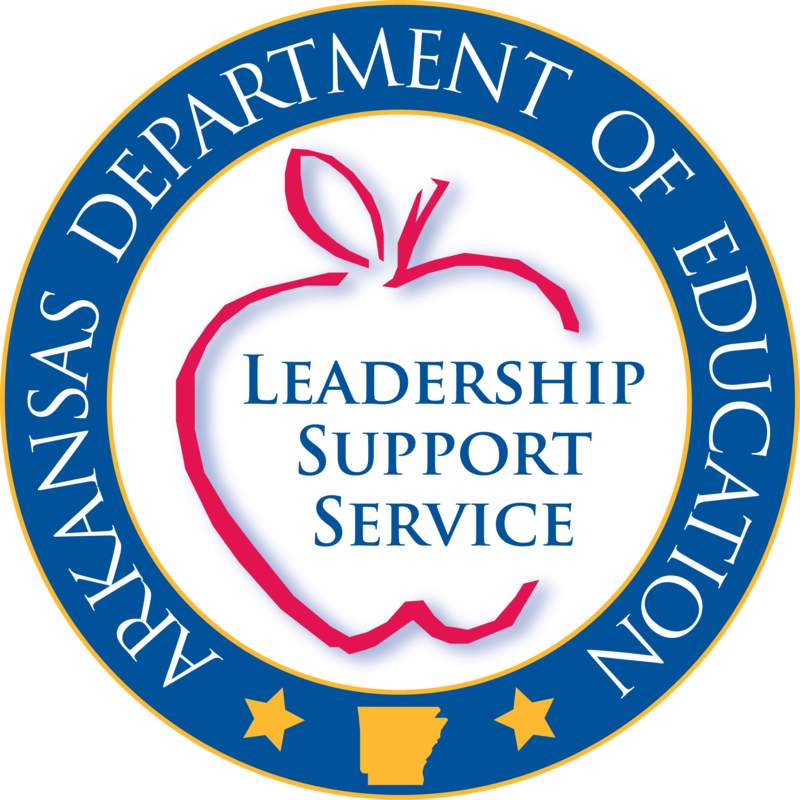 Users with Administrator, Test Coordinator, Educator, and Report roles are able to access the summative reports using the same login information used throughout the year. Access to the available reports will depend upon the role assigned in the portal. Educators should expect to see some changes in ELA and STEM percent ready due to a change in the ELA and STEM cut scores. Prior to Fall 2017 reporting, ACT set new ACT Aspire readiness benchmarks for the combined ELA score (English, Reading and Writing) and combined STEM score (Science and Math). Because ACT Aspire scores are predictive of performance on the ACT, the ELA and STEM cut scores were updated to more accurately reflect the increased performance expectations of the ACT and college readiness. There were no changes in the benchmarks for individual subject areas English, Reading, Science and Mathematics. The 2018 ACT Aspire ELA and STEM scores cannot accurately be compared to those for previous years because of the change in this year’s cut scores. The ADE recommends comparing average scale scores across years rather than percent ready when analyzing the data. Please refer to the following two documents for more information on this update. The following reporting resources may be found on Avocet. The shipment with paper copies of the Individual Student Reports to be sent home will arrive in districts the week of August 6.